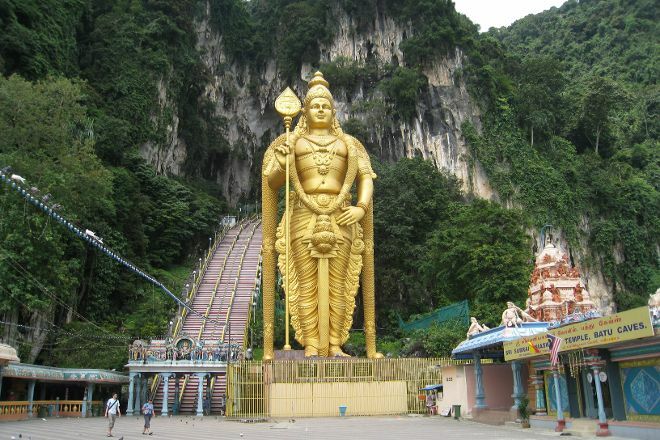 Explore a set of atmospheric Hindu temples at Batu Caves. Located in impressive 400-million-year-old limestone caves, the temples were founded in 1891 by an Indian trader. Today, they have grown into a revered, iconic place of worship and one of the most visited Hindu shrines outside of India. Admire the 42.7 m (140 ft) high statue of Murugan, a Hindu deity, that marks the cave entrance, and head inside to see the attractive interplay of manmade and natural artistry. 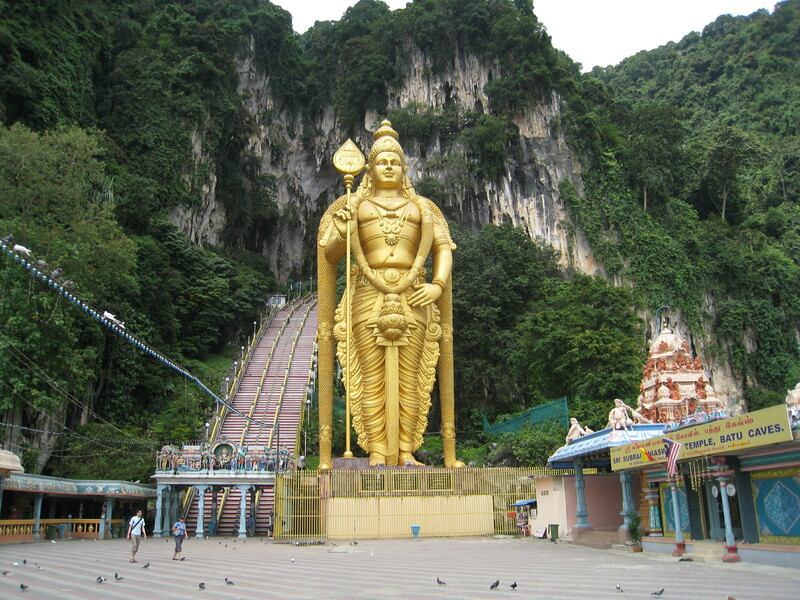 Make Batu Caves a centerpiece of your Batu Caves vacation itinerary, and find what else is worth visiting using our Batu Caves travel itinerary planner . Great tourist site. My friends from China enjoyed it a lot but one thing tho we must ware long skirts or trousers for women who wants to go up the upper level. This is to respect the Deities. The new Batu caves is quite different from the Batu caves that I've been to previously. They now have dress code to respect the temple which is very good. They have renovated the place into a few temple complex with a big parking area at the bottom to cater for the parking needs.